There’s something about December that overshadows all the other months. It’s the close of another calendar year when we reflect on past accomplishments and consider the challenges that stand before us in the New Year. 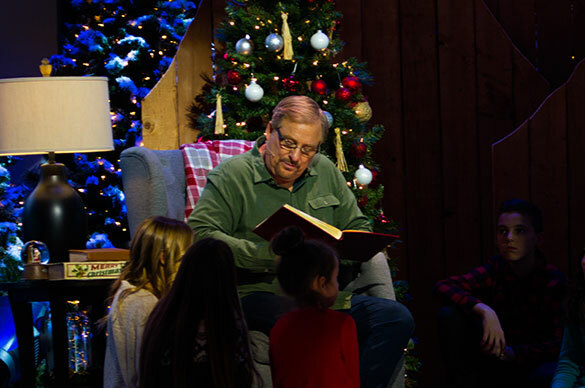 It’s a month of expectancy—especially for children on Christmas morning—waiting anxiously in anticipation for a dream to come true. December represents celebration, the birth of our King, and sharing his love and peace with others. It’s a time when we open our hearts in a posture of giving, and bring hope to the hopeless. Christmas is an opportunity to serve those who are hurting and meet the needs of people physically, emotionally, spiritually, and relationally. Most importantly, Christmas is our chance to share the message of Christ and the abundant joy that comes in knowing him. That’s why this month, our church family committed to taking bold steps of daring faith to spread the hope of Jesus Christ this season. As we close out 2016, we can reflect on the achievements of Daring Faith and see all that God had done in and through Saddleback this year. Here are just a few things God has accomplished through your generosity. F - Fill God's house with 40,000 worshipers at our weekend services by our 40th anniversary (2020). Part of filling God’s house is engaging the community through an approachable atmosphere, attractive facilities, and a friendly environment. Setting the stage for this connection to God and his people are our common areas like ministry offices, patios, family areas, and worship centers. 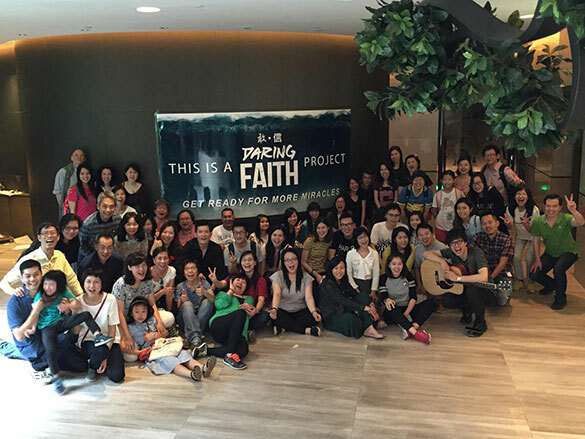 This month, our Saddleback campuses in Hong Kong and Aliso Viejo both upgraded their facilities through Daring Faith contributions and the dedication of volunteers. Read more about Hong Kong’s new building and Aliso Viejo’s new Ministry Center HERE. Several key components of our “F” vision are to launch new campuses, strengthen all our existing campuses, strategically relocate some of our campuses, and find permanent buildings as church homes. To help reach the Filipino community in Orange County, and to strengthen our existing campus in South Manila, Pastor Rick hosted the Saddleback Filipino Fellowship gathering on December 1st. The event was a chance to connect with other Filipinos in our church, and personally hear Pastor Rick’s vision for the “Three Manila Miracles.” Read the full story HERE. Growing our church family means that Saddleback is always looking for new ways to reach the community and serve people with a hand up. This holiday season, members from our church family did just that, by participating in the annual Christmas Gift Box giveaway. Nearly 20,000 boxes were distributed through all of our regional campuses over the course of two weekends this month. 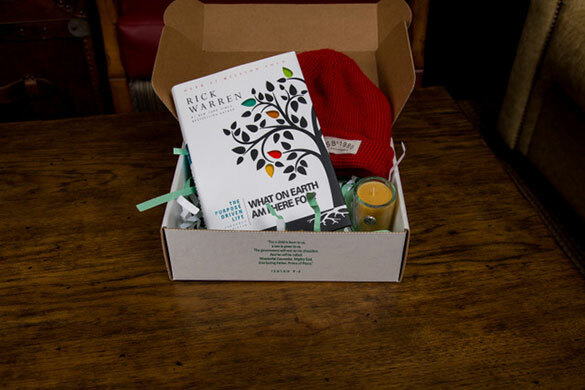 Click HERE to read more about this invitation tool that helped fill God’s house. To help meet our Daring Faith “A” goal, our PEACE Centers have given out millions of pounds of food through this God-honoring initiative. 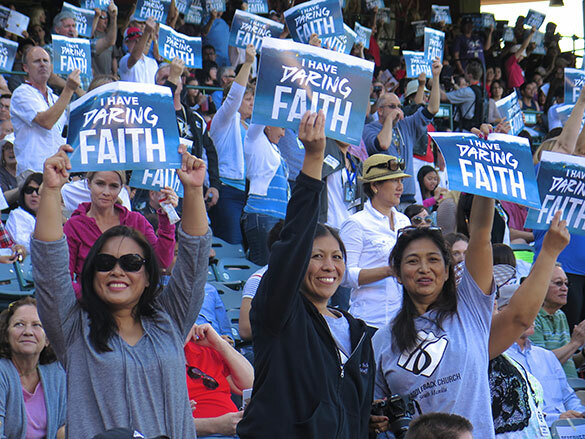 Since we launched Daring Faith in May 2015, we’ve expanded PEACE Centers in Irvine South and San Clemente. Through this powerful ministry, over 2,000 people have accepted Christ over the last three years. This month, on one day alone, five people came to know God through the PEACE Center! 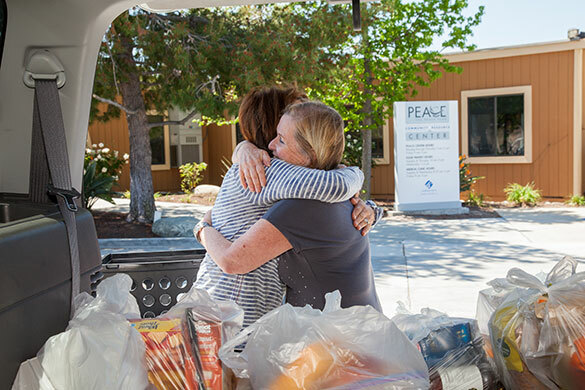 Moving from food distribution to healthcare, the PEACE Center has ramped up its medical facilities by connecting with local hospitals and treating patients in need. Recently they added a patient waiting room, expanded to six treatment rooms, and opened a Mobile Dental Clinic. Read the full PEACE Center report HERE. Helping fulfill this “I” vision are members from our online campus, who are now connecting as a community through Facebook Live events. Now with more than 16,000 people in the online community, Saddleback’s Online Campus continues to grow by 30% from year-to-year. Click HERE to read all the ways our growing fellowship is connecting through technology. Just in time for the New Year, our web and tech teams will be releasing the new app, Personal Renewal Retreat with Rick Warren, during the first week of January! App users will better understand the process of personal renewal, and learn how to grow, sacrifice, and go deeper with God. The app can be used on its own, or in combination with our companion print guide, Going Deeper with God. Be sure to download the app in early 2017. This month, our members took huge strides to help meet the “T” goal by participating in new training programs hosted by nine of our ministries. Click HERE to read about the exciting training events that took place this month! 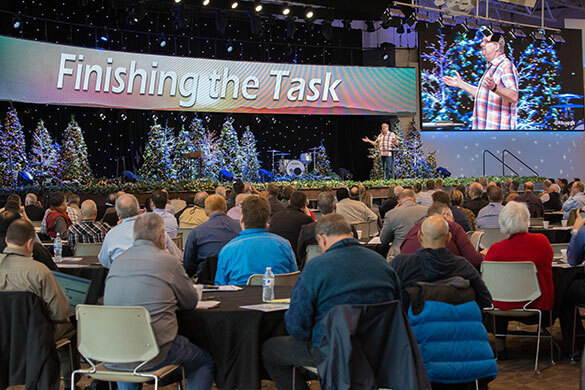 To help meet our “H” goal, Saddleback hosted over 500 people during this month’s Finishing the Task Conference. 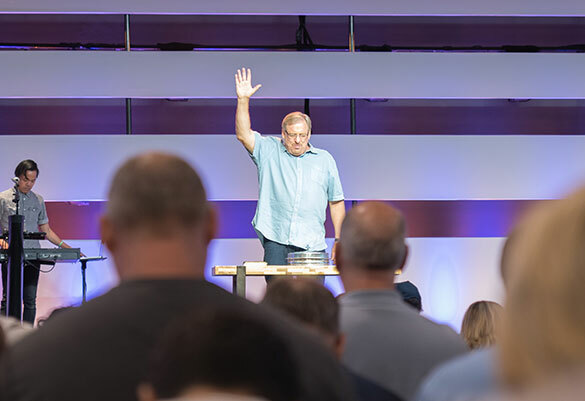 The event brought together a global network of local churches, denominations, church planters, mission agencies, and organizational leaders committed to reaching Unengaged, Unreached People Groups. By partnering together, they moved closer toward fulfilling the Great Commission through church planting initiatives and sharing the Good News around the world. Read more about it HERE. 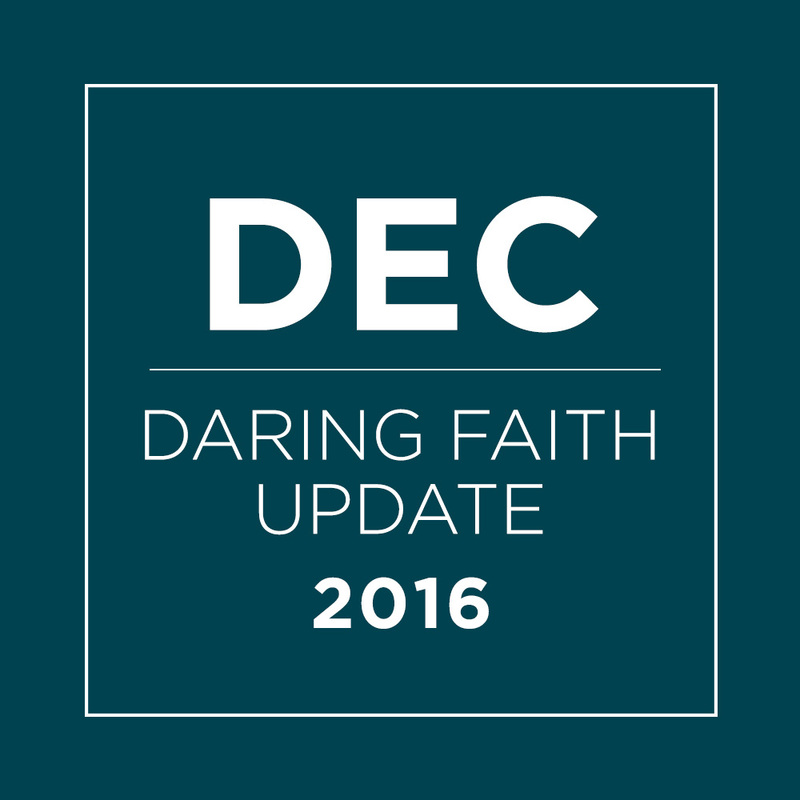 Not only this month, but through the entire year, our church has done amazing things at home and around the world through Daring Faith. Your generosity has been a catalyst to advance God’s kingdom and reach one more for Christ. 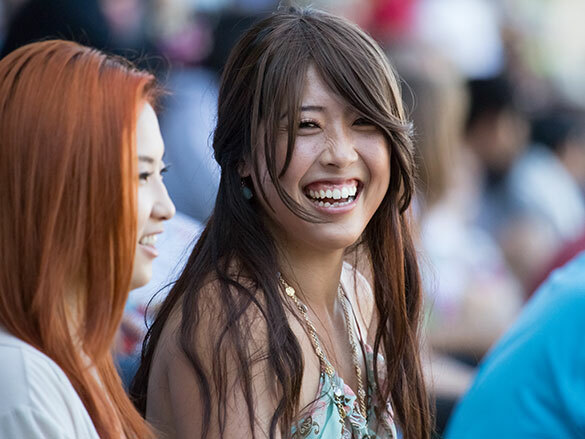 When you give to Saddleback, you enable our church to serve you and your community. We are able to welcome people to our campuses around the world, care for the sick and hurting, share the Gospel, equip and train other churches, and so much more. If you're a Saddleback member, you can login to view the 2016 Financial Report HERE. Thank you for being part of this vision to dream and dare to do big things! Read all our Daring Faith stories and news at saddleback.com/daringfaith.